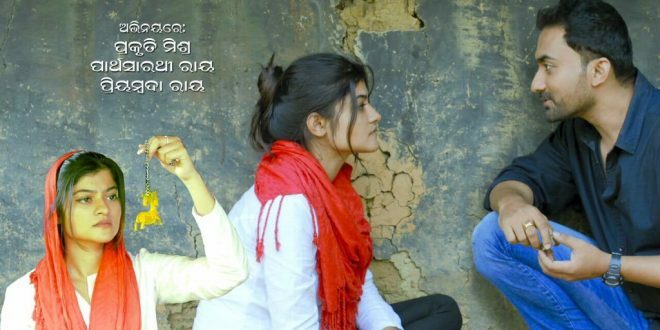 Bhubaneswar: Odia film Hello Aarsi starring Prakruti Mishra and Partha has been announced as the Best Odia Feature film this year. The juries for the 65th National Film Awards, headed by director Shekhar Kapur, announced the awards for the different categories on Friday. It also bagged the ‘Special Mention Award’, the director of the movie Sambit Mohanty bagged the ‘Best Dialogue Award’ posthumously. The movie has been produced by Ajay Routray. Chief Minister Naveen Patnaik also congratulated the team after the announcement of the awards. “Congratulations to filmmaker Ajaya Routray & director Sambit Mohanty on #NationalFilmAwards for ‘Hello Arsi as Best Odia film. Sambit Mohanty has also won ‘Best Dialogues’ award for the film. Indeed a proud moment for us and the film fraternity of the state. My best wishes,” tweeted the Chief Minister.